2019 is almost here, and there are some pretty significant rule changes coming that everyone needs to be aware of. 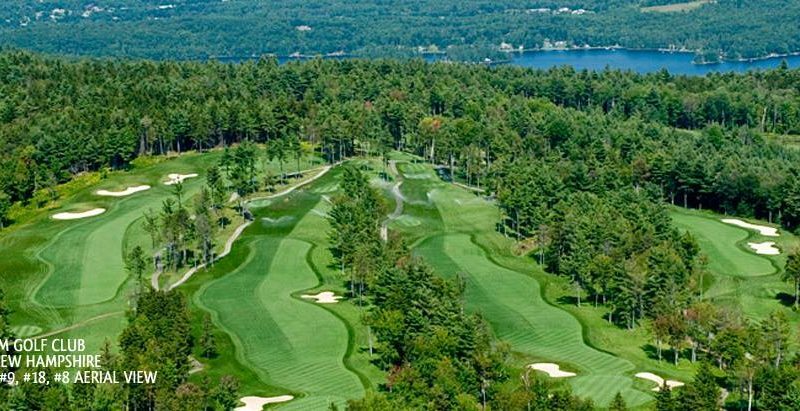 Montcalm Golf Club – Another Course Casualty? Can Hybrid Courses Save Golf? Has Tiger Lost His Roar?